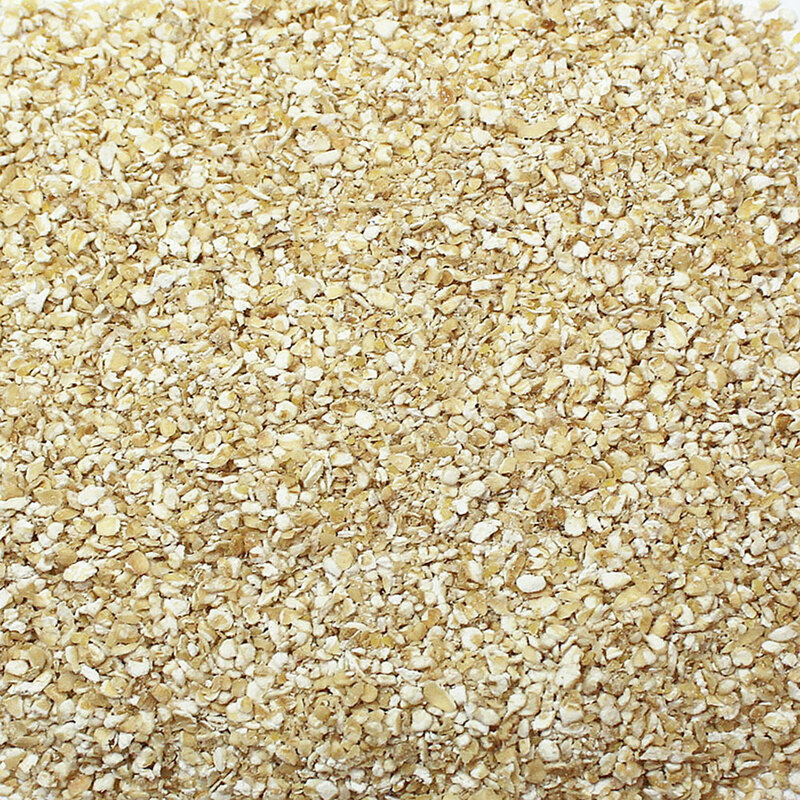 Now Foods Oat Bran is the outer husk of the oat grain. 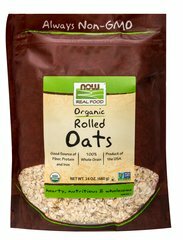 A good additive to most baked goods while adding texture. 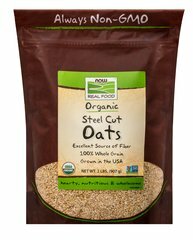 This delicious oat bran imparts a subtle nutty flavor that ideal for breads and muffins. 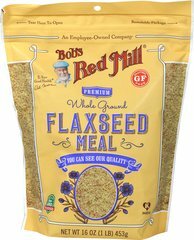 It's also a flavorful addition to cereals, or as a topping for breads and muffins that adds color and improves taste.